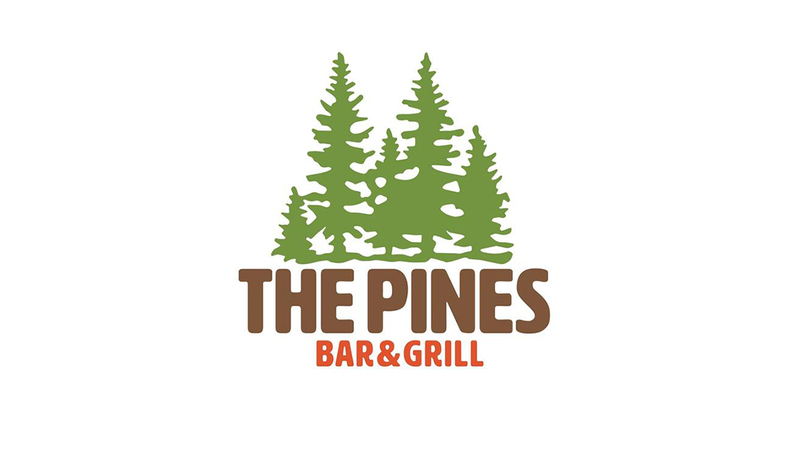 The Pines Bar and Grill is the perfect place to unwind after your round of golf at Sacandaga Golf Club. Are you looking for a cocktail or perhaps you want to have a family dinner? We are here to accommodate you! We offer high quality, simple meal options at a fair and reasonable price. 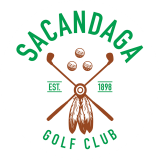 When you dine with us you will experience exceptional service, outstanding cuisine, and beautiful views of the Sacandaga grounds. You don’t have to play golf to enjoy The Pines Bar and Grill. 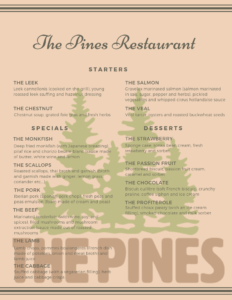 We are more than just a golf course, come visit the Pines Bar and Grill, a full-service restaurant and bar located inside the beautiful clubhouse. Open 5 days a week for lunch and dinner; experience personalized service, fantastic cuisine and breathtaking views either in the main dining room or our outdoor deck. This magnificent setting is available to be booked in the evenings for private events of all types and sizes from large weddings to cozy private events. The Pines Bar and Grill clubhouse resides at 126 Pine Ave, Northville, NY and provides spectacular views of the golf course. Recently renovated and overlooking the 120 year old course. You are invited to gather with family and friends while tasting local farm to table cuisine. Sample a local craft beer at the bar while watching a game on our big screen televisions, or simply enjoy a romantic setting with a glass of wine out on the deck. • Clubhouse That Embodies the Adirondack Lifestyle. 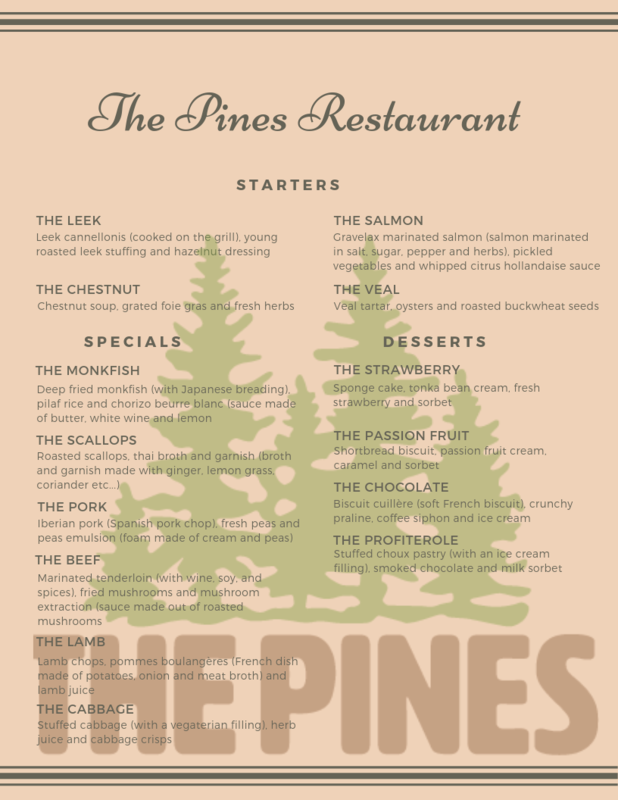 • The Pines Bar and Grill Dining Room (Open Daily For Lunch And Dinner, Please Call For Dinner Availability Or Check Our Calendar Here). • Full-Service Kitchen & Bar. • Outdoor Dining Deck with Panoramic Views. • Complimentary Wireless Internet (WIFI).